We are proud to introduce our lineup of precision machined components to you. Crafted with the advanced know-how and proprietary technologies, our parts can be applied in many industries. Our company is aimed at promoting close cooperation with customers all over the world. 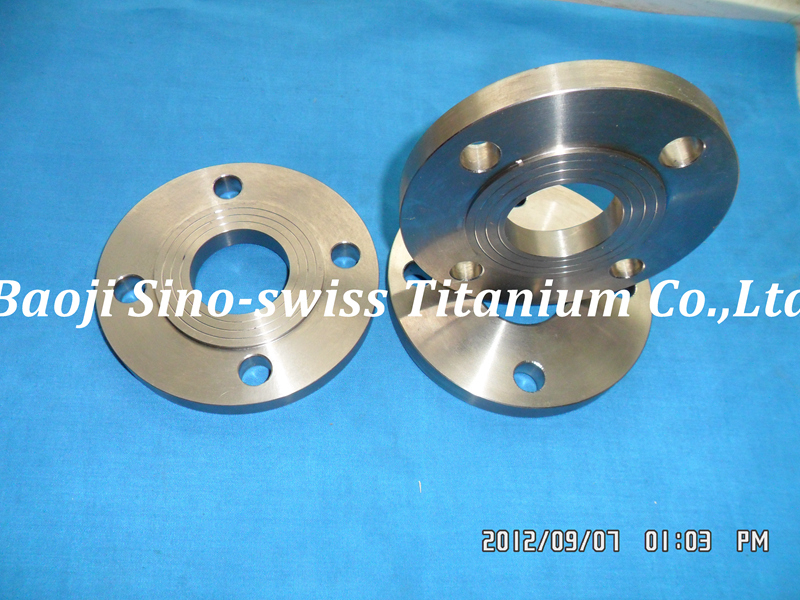 It is our reputation that speaks for itself and allows Baoji Sino-Swiss Titanium Co., Ltd. to stand out. 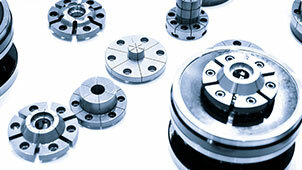 We are committed to offering superior CNC machining services and parts with your needs as well as suggestions in mind. Here, we make sure you are offered an extensive lineup of precision CNC machined parts according to national and international standards. 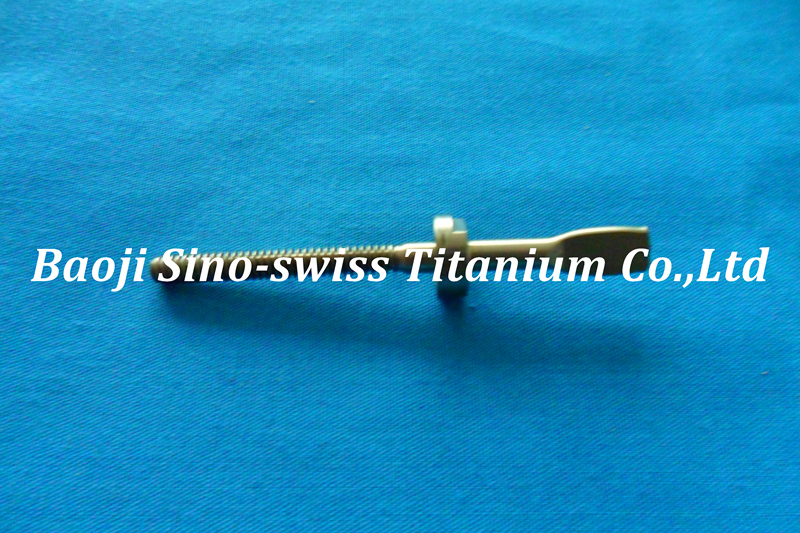 For this purpose, we use titanium grades which are perfectly suitable for the structure of components. Whether it is commercially pure ones or alloys, our technicians can handle any type. Often referred to as one of the leading titanium component manufacturers in the world, we put a premium on the quality of our products. 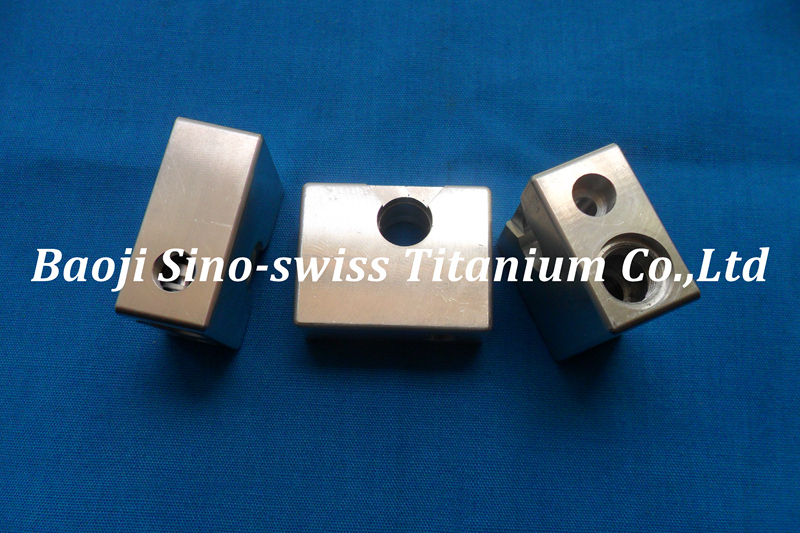 With this in mind, Baoji Sino-Swiss Titanium Co., Ltd. continues to expand its catalog while providing you with an optimal solution for automotive construction or any other purposes. 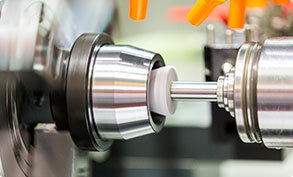 What is more, our machining capabilities enable us to produce goods according to your exact specifications. What Makes Titanium the Most Preferred Choice? Owing to its exceptional properties, titanium is also common in engineering, automotive, medical, and other areas. While becoming increasingly popular at the moment, the metal opens up a myriad of off-the-chart opportunities for manufacturing purposes. Our titanium precision parts keep all advantages of the metal for many years while allowing you to add to the structure reliability and service life. Titanium is a metal that requires innovative machinery, consummate skills, and relevant expertise when it comes to its processing or surface treatment. We realize the importance of keeping the whole range of its properties when titanium is used for implants, exhaust systems, or any other item. That is why the production capabilities of our company include scores of sawing, milling, lathing, and boring machines which allow us to provide our customers with titanium products of the highest quality. By utilizing the latest innovations in the CNC equipment, we ensure that our parts are made according to the most exacting specifications. Our facility features high-tech computer-aided machines which are capable of reaching the outstanding precision level for your needs. Our CNC machining services in China are also open to OEM manufacturers. When producing titanium parts for your project, we face all challenges with our head held high. Let us know your requirements and rest assured that our products will exceed all your expectations. Browse our catalog to choose superior titanium parts at competitive prices!